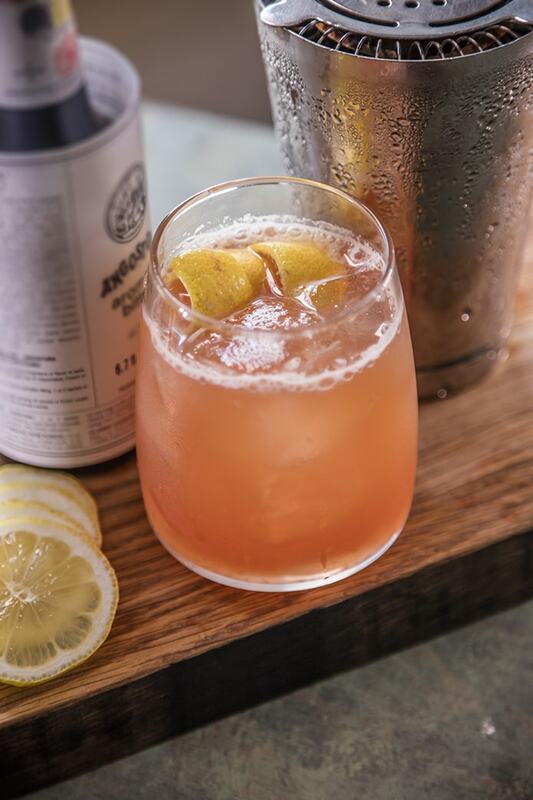 The perfect cocktail for sippin’ Bourbon on the patio this Summer. Invite friends and family and get the party started. strain into a glass with fresh ice. Garnish with lemon twist.